Lunch, Sight Seen Entrance Tickets, Mankamna Temple Cabile Car Tickets, Minrul Water,Drinks, Train Tickets. Pickup From Gorakhpur. & Transfer to Pokhara. Over Night Pokhara. 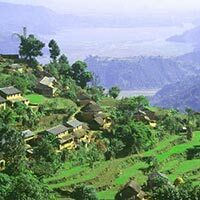 Pokhara Sight Seeing & Boating in Fewa Lake. Over Night Pokhara. Dep. By Air Pokhara To Jomsom And Jomsom Muktinath 3800m. By Jeep Darshan & Back Hotel Jomsom. Over Night Jomsom. Dep & Arr. 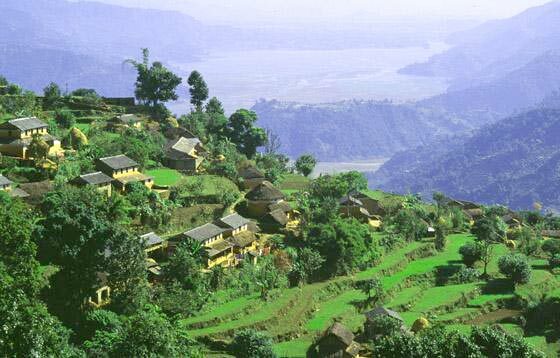 Pokhara By Air & Dep.To Kathmandu And Midway Mankamna Devi Temple Cabile Car Self and Arr. Kathmandu.Over Night Kathmandu. Kathmandu Halfday Sight Seen & Evening Free Over Night Kathmandu. Dep.& Arr. Gorakhpur And Train Your Distination Self. Tour End.